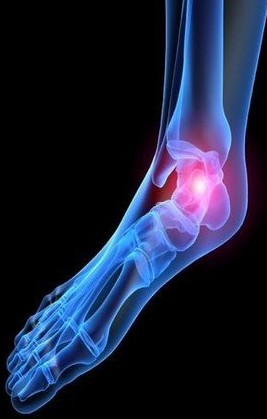 Treatment options for plantar fasciitis included an effective stretching regimen, icing, footwear modifications, anti-inflammatory medications and weigh reduction to lessen the impact on the feet. More severe cases may be treated with additional padding, steroid (cortisone) injection, orthotic devices, the use of a walking cast, night splints and physical therapy/Shockwave Therapy. If you are experiencing heel pain, contact us today to determine what treatment option might work best for you.